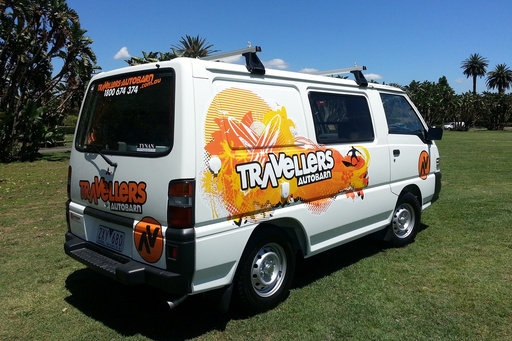 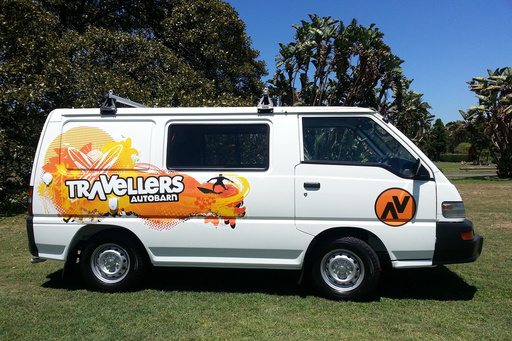 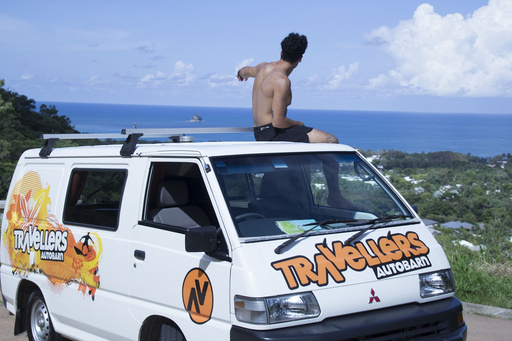 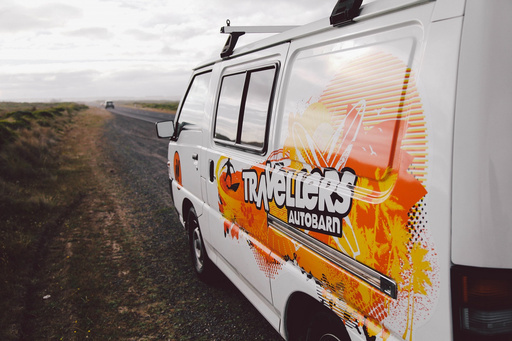 With original artwork and a basic but very comfortable interior, you will be the envy of every other traveller, with this cheap van hire. 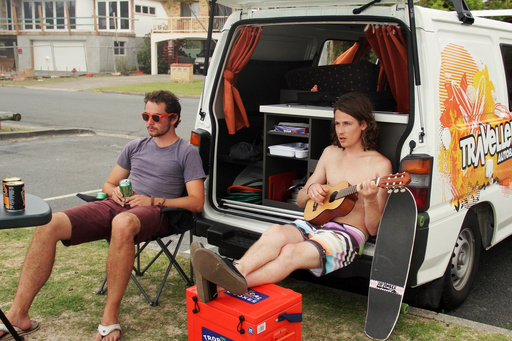 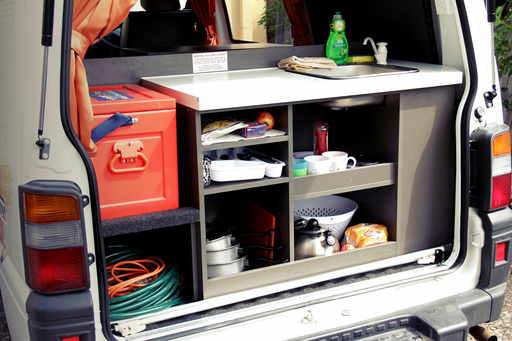 This home on wheels will help you get the most out of your adventure Down Under! 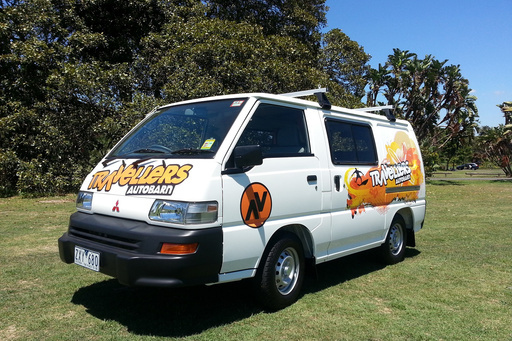 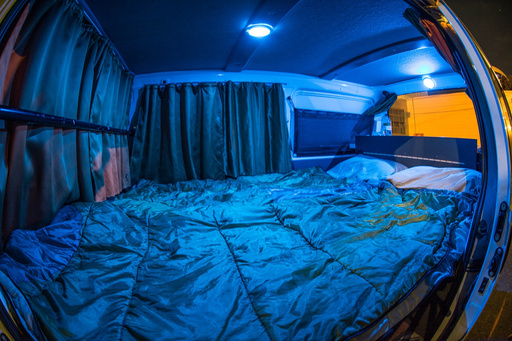 Backpacker, budget, cheap, thrifty, economic, whatever you call it, you don’t miss out on anything with our Budgie Van for hire (or rent). 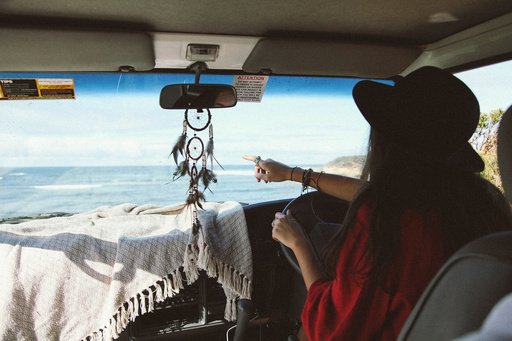 What better way is there to see our magnificent countryside than behind the wheel of one of our cheap van rentals. 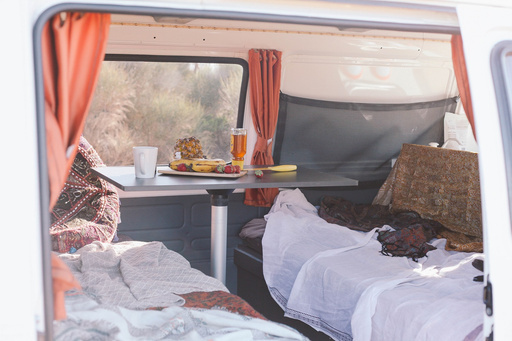 After a day’s driving you can pull up to your campsite, cook dinner and then sitback and relax, enjoying your meal whilst taking in one of Australia’s phat sunsets. 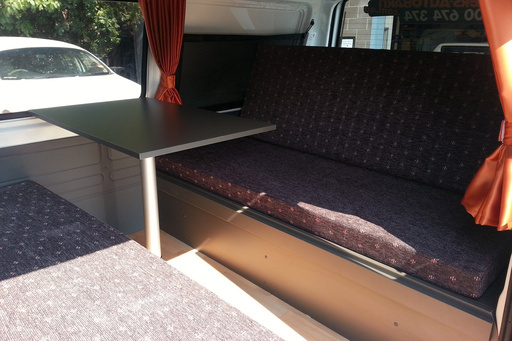 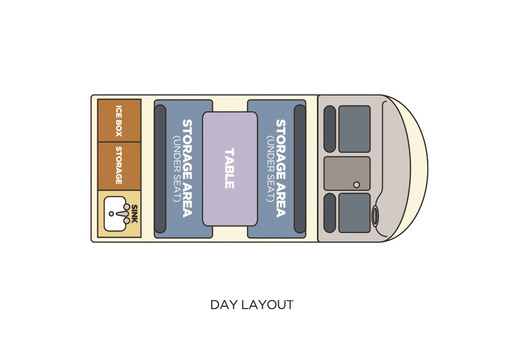 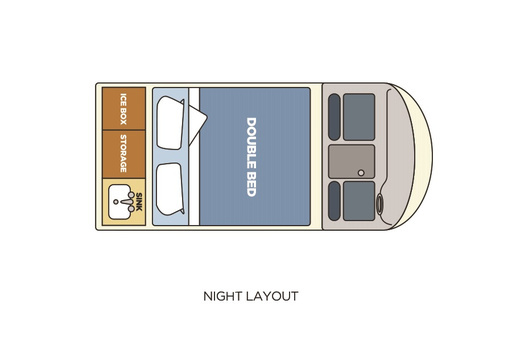 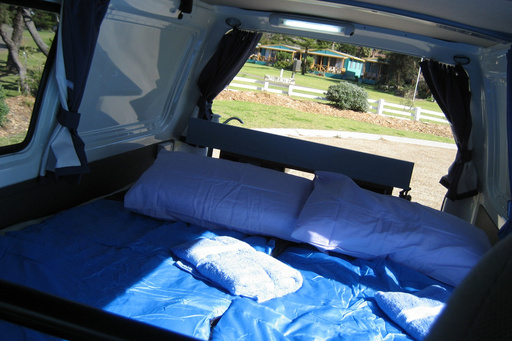 And at the end of the day you retire to a comfortable double bed in the privacy of your own hotel room – on wheels!